A perfect choice for family holidays. 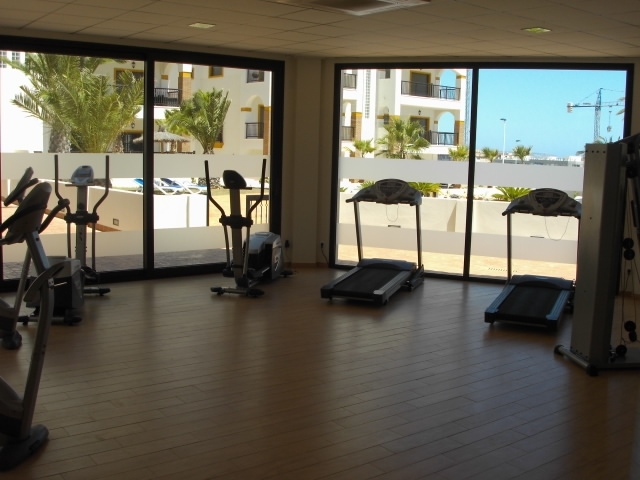 This luxury complex has a choice of in and outdoor swimming pools (according to the time of year) with sauna, gym, jacuzzi and padel and tennis all available for you to enjoy. Located in a sought after gated complex this apartment has a spacious interior to include thermostatically controlled air-conditioning/heating*, computer control panel to set the alarm system, lighting and open shutters, wifi internet, a South facing balcony to enjoy the views, two comfortable bedrooms, the master with a walk-in wardrobe and two luxury bathrooms with a jacuzzi bath. 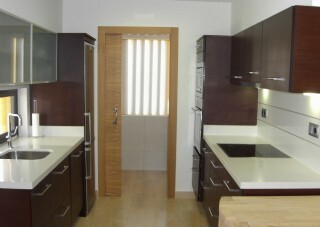 The property also has British television. 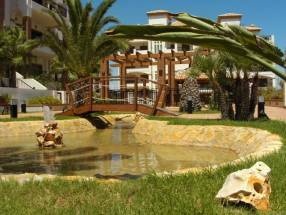 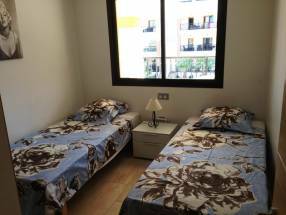 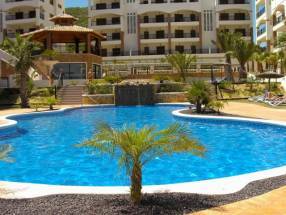 The complex just is a short distance from the lovely sandy beaches and the town of Guardamar.